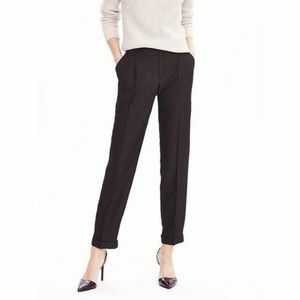 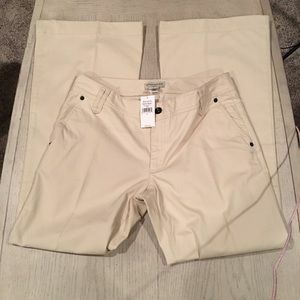 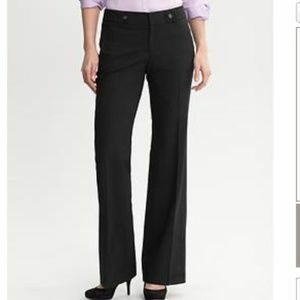 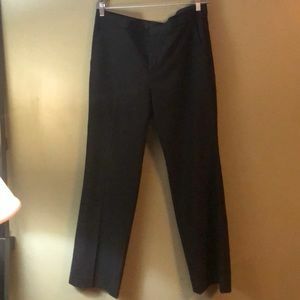 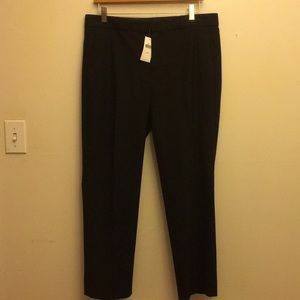 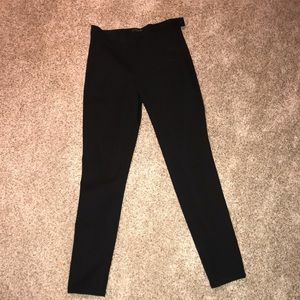 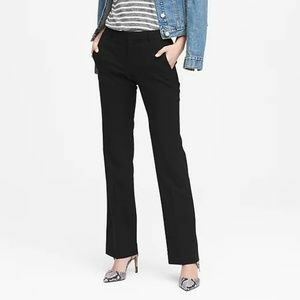 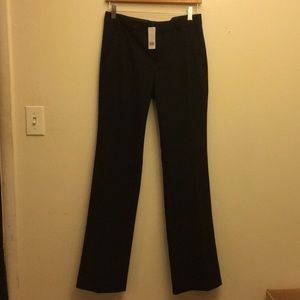 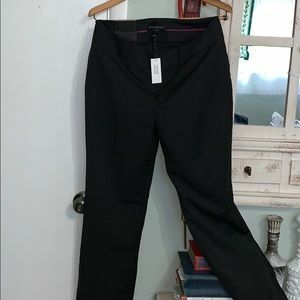 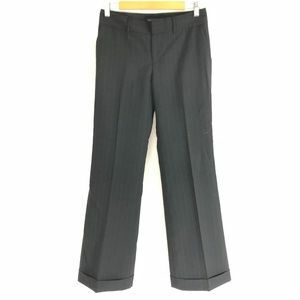 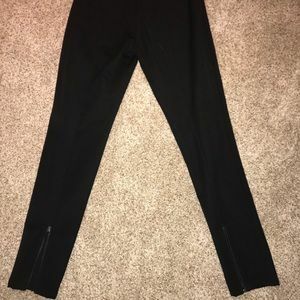 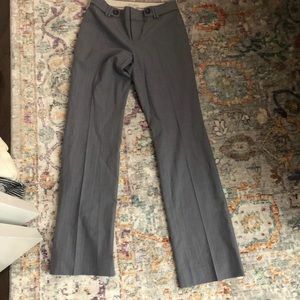 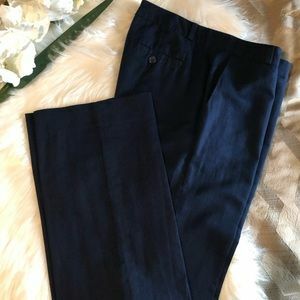 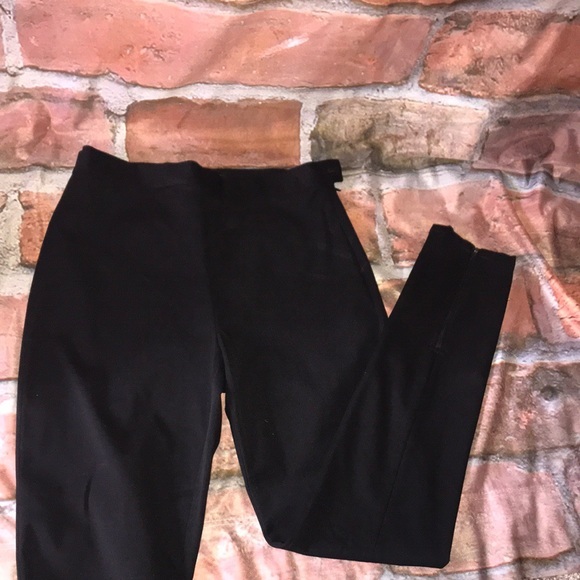 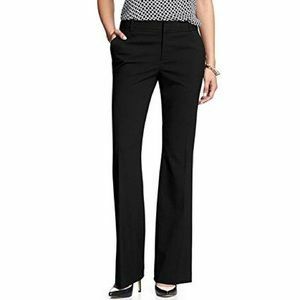 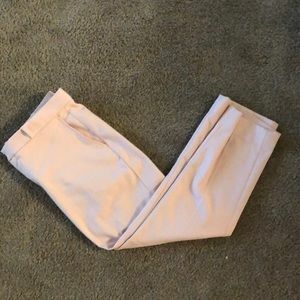 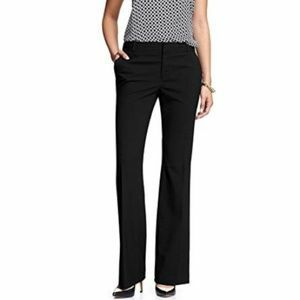 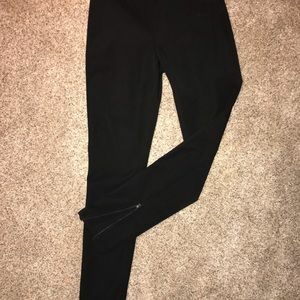 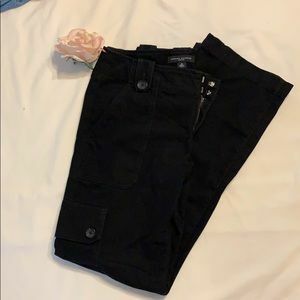 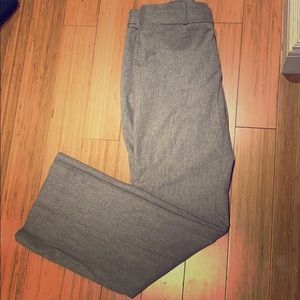 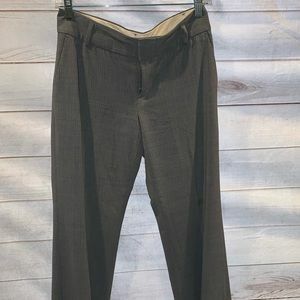 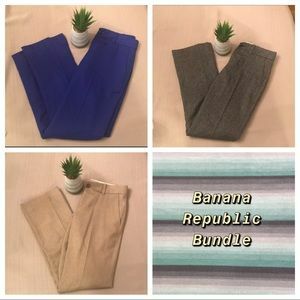 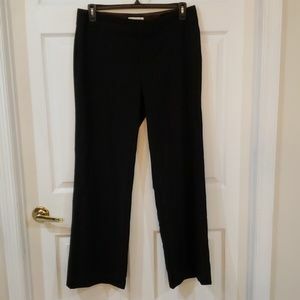 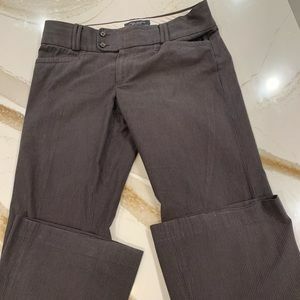 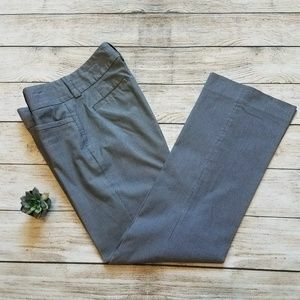 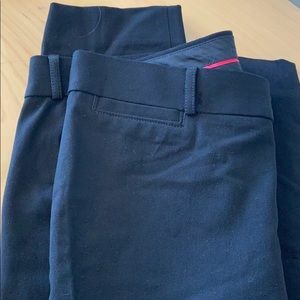 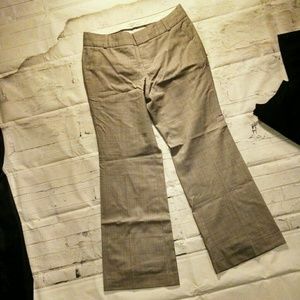 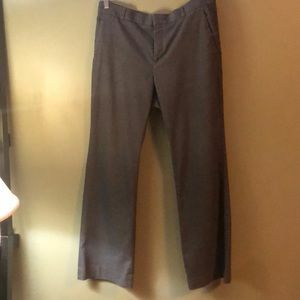 NWOT black side zip Banana Republic Trouser. 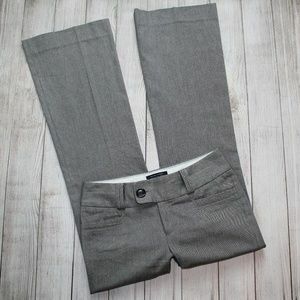 Zippers at ankle in back and flat seam pockets on rear. 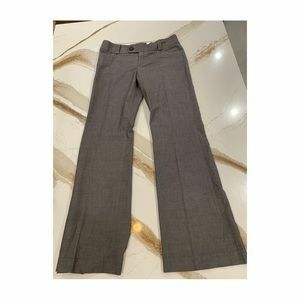 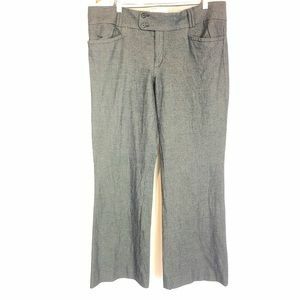 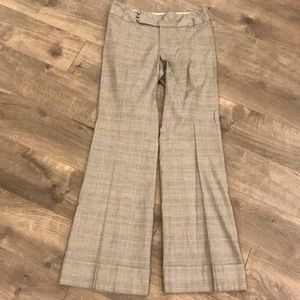 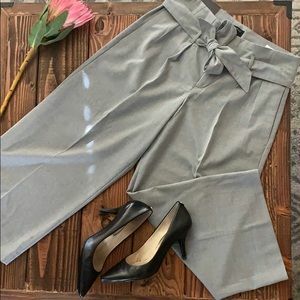 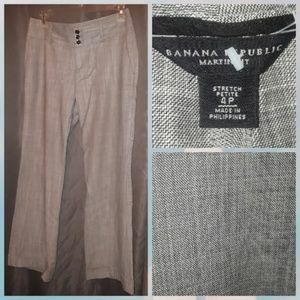 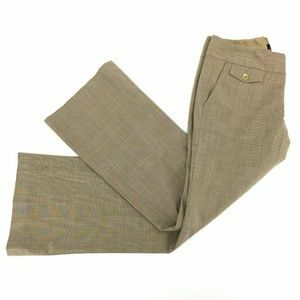 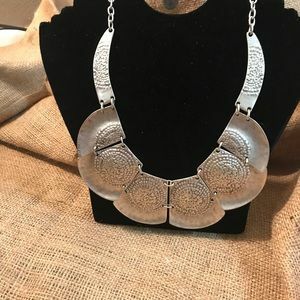 NWT Banana Republic wide-leg crop with tie waist.